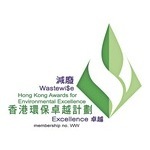 To achieve the vision ‘To become the best service provider of machinery industry in Hong Kong and China’, Pro-Technic will continuously import various types of advanced machinery and production technology to look for an innovative direction as well as contribute to society. 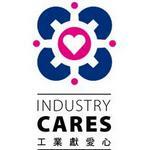 Pro-Technic wish to grow together with customers and assist the industrial development in Hong Kong and China. At the very beginning, Pro-Technic started business with small and medium size machinery from Japan and Germany. Following the rapid development of the industry, the requirement for product quality and accuracy becomes critical. 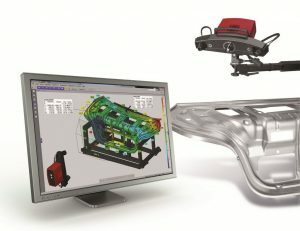 Also, machinery category switched from conventional type to computer numerical control (CNC) type. Furthermore, machinery development tends to focus on high-tech and high speed. To cope with this trend, Pro-Technic imports various type of advanced machinery such as high-speed and high precision Machining Center, Laser Cutting machine, Fine Plasma Cutting machine and Laser Engraving machine. The Advanced Technology Department (ATD) was established in 1990. ATD aims at providing more advanced machinery Digitizing System, Rapid Prototyping System, Laser Engraving machine, 3D Laser Welding machine and Profession Measuring instrument etc. Targeted at offering professional service to customer and to cope with increasing market demand, the Metrology Department was established at the end of 2006 to take care the Coordinate Measuring machine, Laser Interferometer, Laser Tracker and measuring tools etc. At 1987, Pro-Technic established the China Trade Department to develop China mainland business. As China open door policy carries on in certain aspect, economic growth is significant. 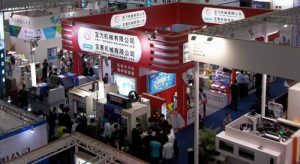 The demand for precision machinery in China is increasing for investment from foreign company, Government owned enterprise and private owned company, Government owned enterprise and private owned company. Pro-Technic set up Beijing and Shanghai offices at early 90＊s to introduce suitable machinery to customer for new investment or existing equipment replacement. Afterwards, Guangzhou, Chongqing, Dongguan offices and service centre were established to enhance the communication with local Chinese customer. 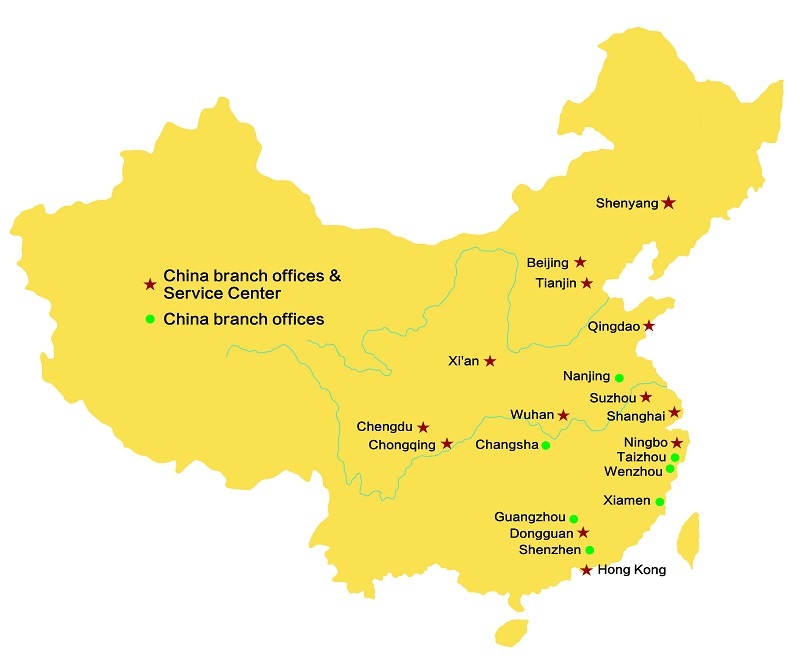 At year 2000, more offices were setup in Xian, Shenyang, Qingdao, Suzhou, Wenzhou, Tianjin and Ningbo. 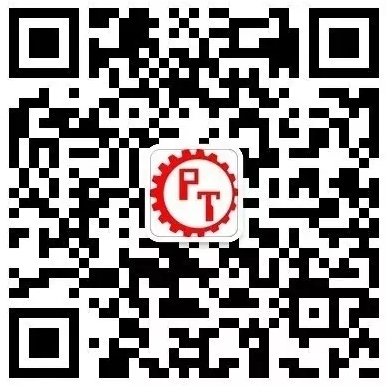 Furthermore, Guangzhou Pro-Technic Machinery Technology Ltd. Was founded at the end of 2004 as authorized sales centre in Guangzhou Huangpu bonded area. At early 2007, Pro-Technic Machinery (Shenzhen) Ltd. were formed to handle customer＊s need and demand more efficiently so as to link up customers in three places. 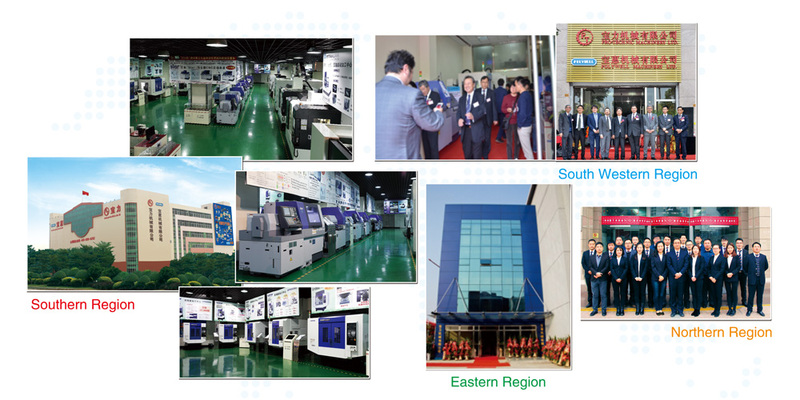 On 2011, Pro-Technic Complex, China headquarter was set up to centralize resources for offering best service quality and other value-added service. 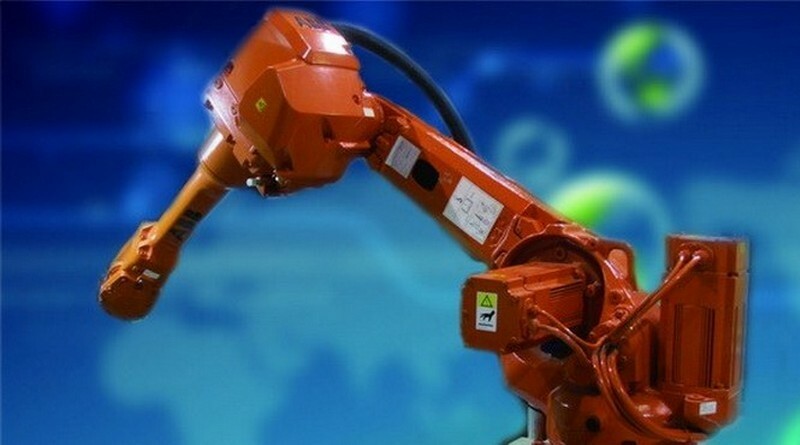 Pro-Technic actively import advanced technology so as to assist the industry to increase their competitiveness. Every year, Pro-Technic participate over 10 exhibitions in Hong Kong and China; hold private shows and technical week in Hong Kong and Dongguan showroom; organize seminar together with professional association to introduce the latest technology and machinery to their members so as to keep up the pace with their business development; hold overseas study mission and technical forum regularly. All the above help to provide communication platform between the manufacturer and customer so that the manufacturer know more about the customer＊s concern and to enhance customer＊s confidence. 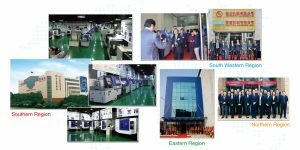 Through technical magazine, newspaper and Pro-Technic bimonthly news, the latest machinery and technological information are conveyed to the customer. As technology develops rapidly, the market requirement for product and service keep increasing. To ensure the service quality for pre-sales and after-sales, Pro-Technic employs service engineer through serious selection and provide sufficient on job and overseas training. The Service Department including Hong Kong and China staff comprises more than 150 experienced engineers and are divided into several specialized sections. Service Department aims at ※Customer-Oriented, Efficient with Effective§ provide professional advice and technological support to customer. 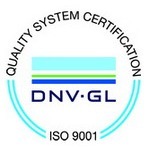 To ensure the company overall service quality match with international standard, Pro-Technic received ISO assessment in 1998 and the updated new version ISO9001:2000 in 2001. At 2002 , the SAP system was used as Group ERP system for speeding up the process and increasing competitive power.